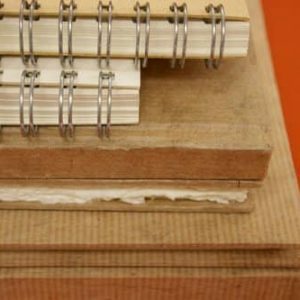 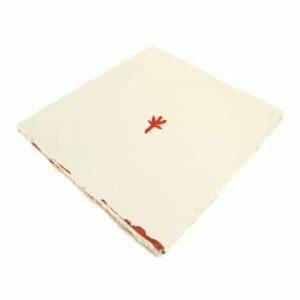 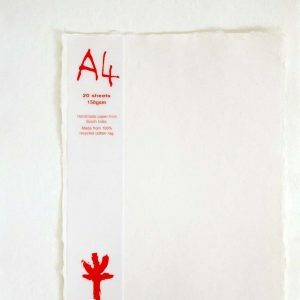 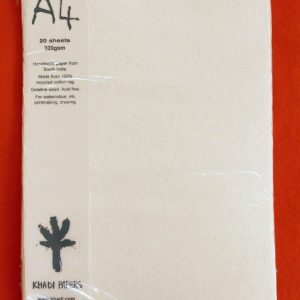 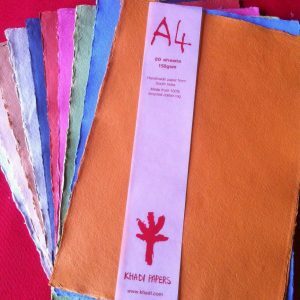 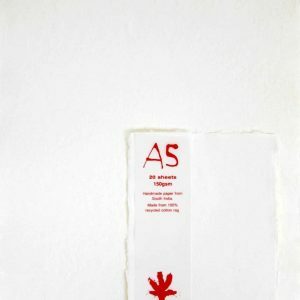 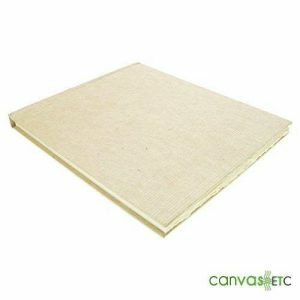 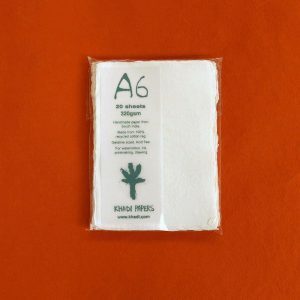 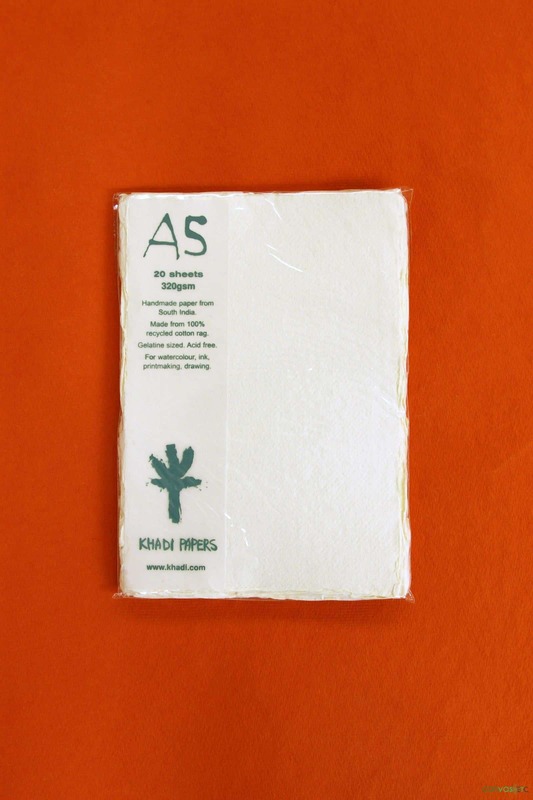 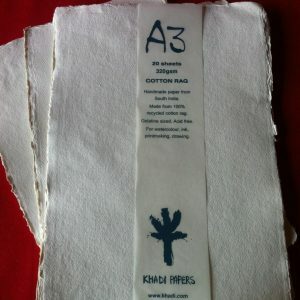 Khadi Pack - A5-2W, 6" x 8.25" - 320 gsm | Artist Paper | Canvas Etc. 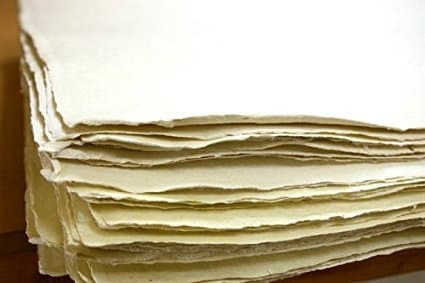 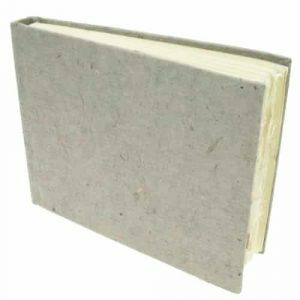 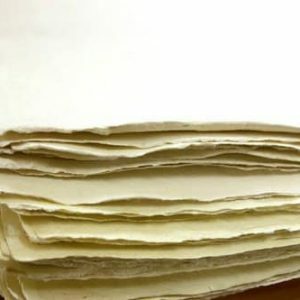 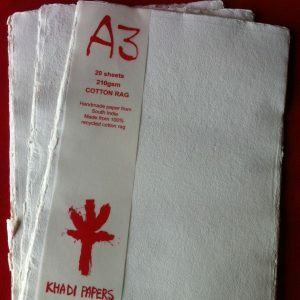 Khadi Paper from India- 6 x 8.25 Inch 140lb. 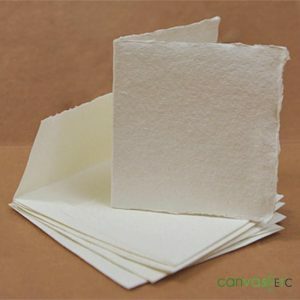 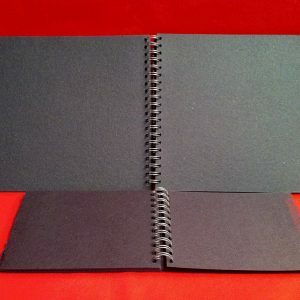 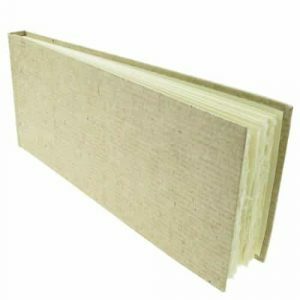 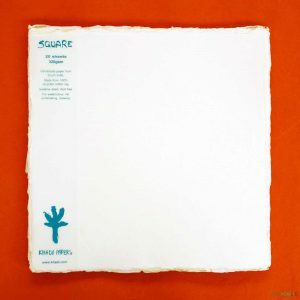 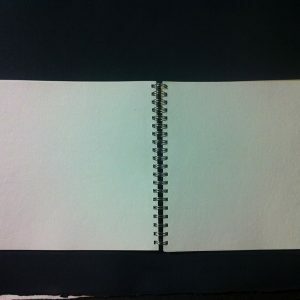 Pack of 20 Sheets. 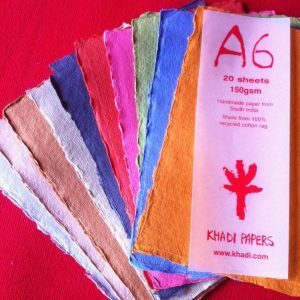 To review and compare our broad range of Khadi products, please click-thru this link here.